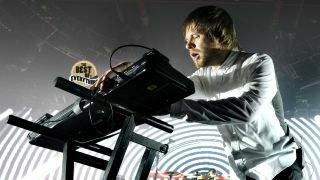 Since forming in Hertfordshire in 2003, Enter Shikari have been bending and blending myriad music genres over the series of four studio albums, two compilations and a series of EPs. Enter Shikari release a new album, Live At Alexandra Palace on November 4. The band play London’s O2 Arena on October 31.